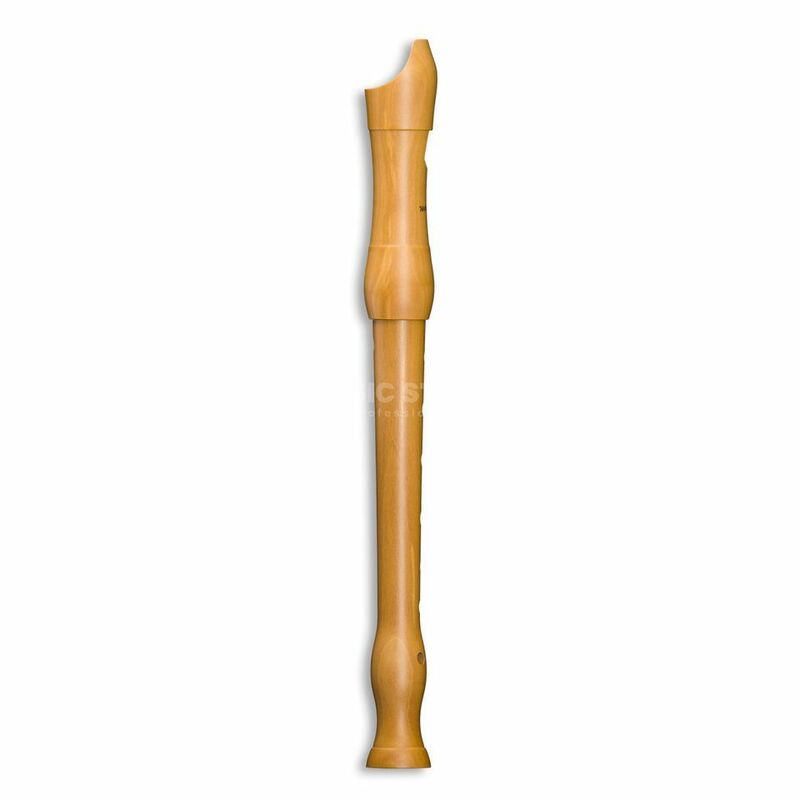 The Mollenhauer New Student Soprano is a Student Soprano Recorder, with a Pearwood Body, in an A Tuning. With a pearwood finish, and a German single hole. Only the very best for the beginner. Beginners on the recorder require an instrument that supports their playing as well encourages enthusiasm for the beauty of the recorder’s sound. Mollenhauer's new Student combines these features. The delicate soft sound is never obtrusive and remains even throughout all registers. The stable response from low to high notes helps ease some of the beginner’s insecurities. Mollenhauer pay careful attention to tuning to ensure a sound foundation for in-tune ensemble playing. The little finger bulge is particularly suitable for small little fingers.